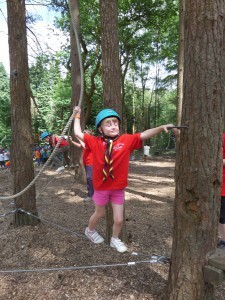 1st Crowborough Scout Group is one of the oldest and largest Scout Groups in the country. It consists of 3 Beaver Scout Colonies, 3 Cub Scout Packs and 3 Scout Troops. Our Scout Headquarters is in Whitehill Road. 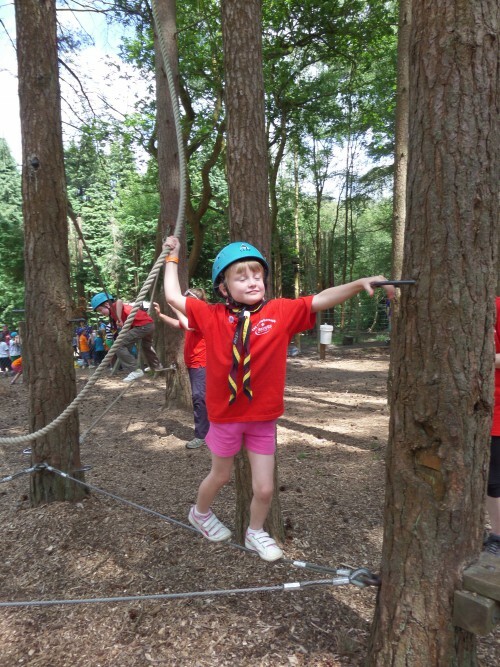 We have a progressive programme across all 3 sections with a diverse range of activities from abseiling, climbing, sleepovers, camping, hiking, swimming, cooking, and working towards badges the range is endless. 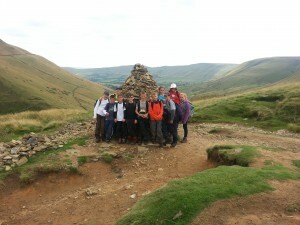 Whatever you like doing Scouts can make it happen. 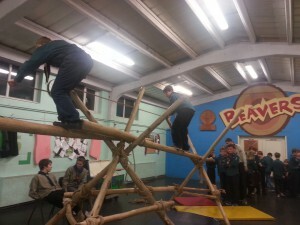 Beaver Scouts are 6 to 8 years old, Cub Scouts 8 to 10½ and Scouts 10½ to 14 years. 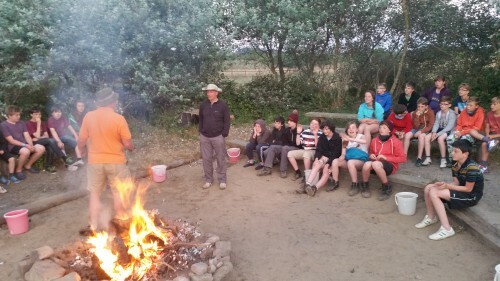 The aim of scouting is to contribute to the development of young people in achieving their full physical, intellectual and spiritual potentials as individuals, as responsible citizens and as members of their local, national and international communities, and most importantly to have fun whilst doing all the above. We welcome both male and female youngsters to the group. At the moment we have vacancies in our Monday night Beaver Colony – if your child is between 6 or 8 years old and would be interested in joining please contact Diane Dodwell, email: diane.f.dodwell@gmail.com. If anyone younger than 6 or over 8 is interested in joining please contact Sheila Ringe on 01892 654 836 who manages our waiting list. We are always in need of adult volunteers and if anyone is prepared to give up some of their precious time to help us you will find it a rewarding experience. 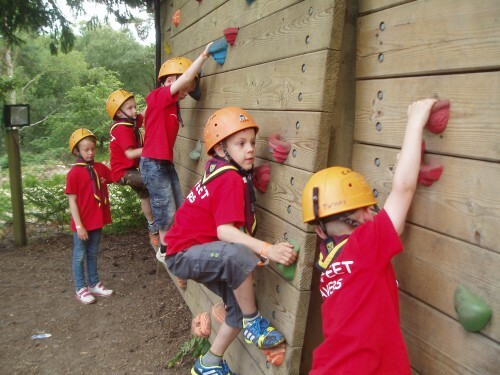 Whether it be something active like Mountain Biking/Canoeing/Rock Climbing or creative skills like Art/Music/Drama, or supporting some of the 75 specialised activity badges, we would really like to hear from you. Interested? 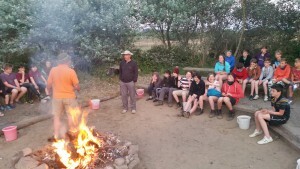 Contact the Group Scout Leader Peter Harvey at email: gsl@1stcrowborough.org.uk.